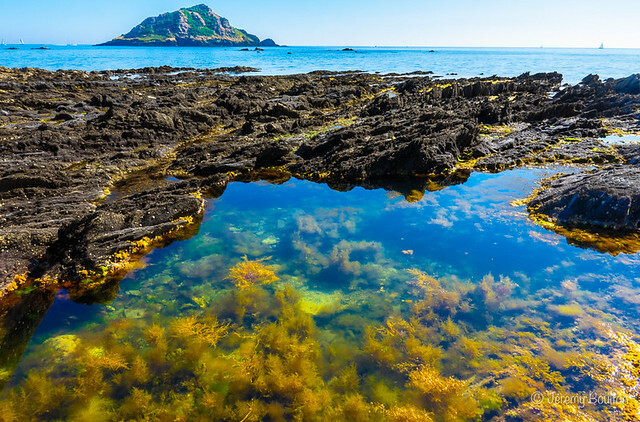 Wembury in South Devon is a magnet for wildlife and is thought to be one of the UK’s best spots to see marine animals. The beach and surrounding coastline form a Marine Conservation Area (MCA) and a Special Area of Conservation (SAC), so it’s well protected. Wembury Marine Centre has interactive displays and staff organise rockpool safaris to showcase exactly how special this area is. Recent rockpool sightings have included a long-spined sea scorpion, squat lobster, a Montagu’s crab and a shanny. Further out to sea, Hilsea Point and also the wreck of former fishing trawler the Glen Strathallen are popular areas with divers. Expect to see cuttlefish and scallops, as well as bib and wrasse. 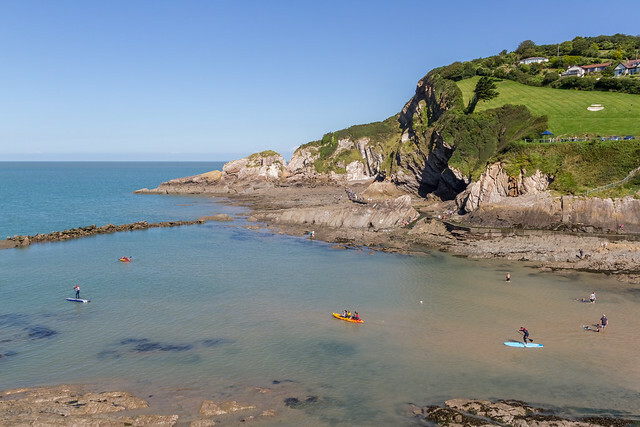 Lee Bay, between Ilfracombe and Woolacombe in North Devon is a sheltered cove with excellent rockpooling. Combe Martin has some really deep pools, affording you great views of sponges, volcano barnacles, coral weed and strawberry anemones. The waters around this wildlife haven have been protected since 1971 when the island became a voluntary Marine Nature Reserve. Lundy lies at the mouth of the Bristol Channel where the cool, clear, oceanic waters from the Gulf Stream mix with the clear, warm waters from the Mediterranean. There are more than 40 dive sites around the island with a mix of wrecks, reefs, drop-offs, and pinnacles. The island has a resident population of approximately 180 Atlantic grey seals and is occasionally visited by leatherback turtles and sunfish. Corals also thrive here because of the unique water conditions. The pink sea fan, as well as cup corals such as sunset, scarlet and gold, Devonshire, Weymouth carpet and southern can be seen. Two tides a day fill this ‘ria’ or drowned river valley with sea water. With no river input, the estuary is almost entirely a marine system and home to some rare and important habitats and species. Corals, sponge gardens, seagrass jungles with seahorses can be spotted here. 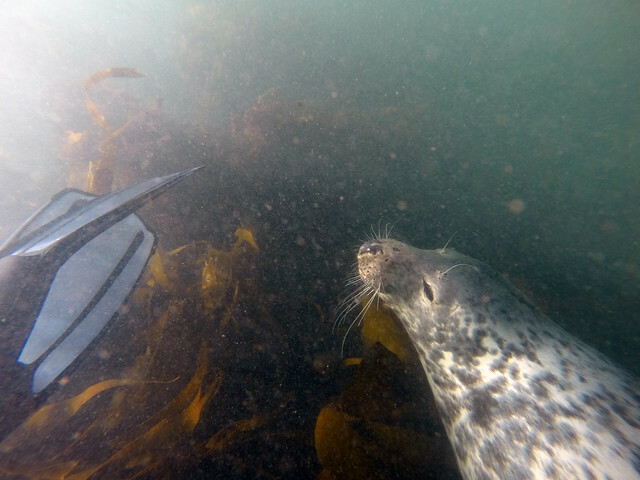 Larger animals, including dolphins, seals and basking sharks, have also paid a visit. 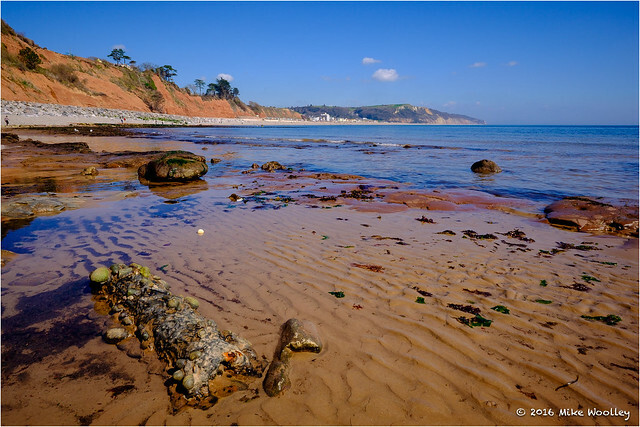 Devon Wildlife Trust organises regular guided sessions at this beach on East Devon’s Jurassic Coast. At low tide, the rockpools here are said to be among the best in the area, with plenty of wonders to spot, from snakelocks anemone to brittle starfish. Head back to nearby Seaton Jurassic afterwards and experience what life is like in a Devon rockpool with a great interactive exhibit. 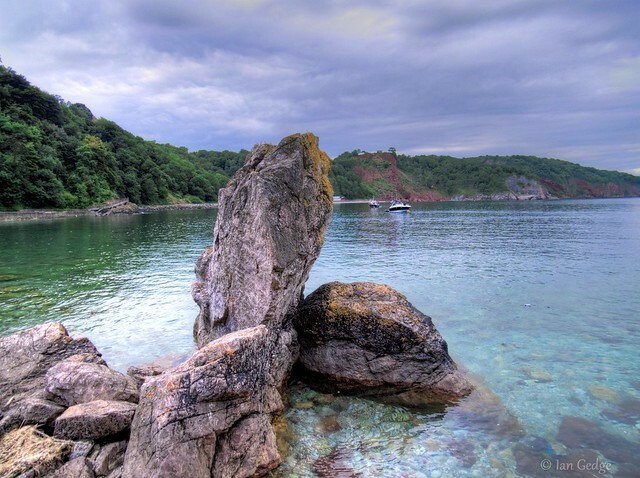 Babbacombe is a popular spot for divers because the harbour is so sheltered. Cuttlefish are known to visit the area between April and May. Grey seals, different species of crabs, sea slugs, tubeworms, tompot blennies, snakelocks anemones and various wrasse species have also been seen.